structured cabling, how IT is supposed to be Every time. Structured cabling is the combination of types of cables needed to provide all types of signals to the array of devices we use today. The installation and use of all the wires in a system to provide the signal to televisions, computers, house audio, phones, alarms, security cameras and more would be considered structured cabling. Just as there are many ways to fry a fish, there are many ways to wire a building. If you pull too many, then you waste money on the project. If you don't pull enough cables and end up needing something installed later, the costs can skyrocket. So where is the balance in your infrastructure? We intend to cover these questions on this page. Some examples of our networking infrastructures or structured cabling projects are to the right. Moving to a new location can be challenging for any business. There are many factors to consider when doing so. From a technology standpoint, you have multiple angles to cover. It's more than phones and computers to think about. You need to ensure the cabling will be more than sufficient to help with growth when the time comes. There are some things we can do to help the worry and stress of it all. When its time to get going and decide the right choices for your IT needs, we will be here to help in any way that we can. Let's get started with some of the ideas and see what you think. Hopefully we can help in directing you to the perfect IT solution for your company. We will review some of those items in which you might need to have structured cabling installed. so what are the right types of cables to install in a new business? For many decades, wires have been all over the place. There have been bucket loads in types of cables, signals or devices. Each device has historically used a different type of wire for each type of connection. We will list out a few of the main categories and then types below. You will quickly see there are many variations and it can get pretty confusing fast. We will try to help with some solutions to slim the options down. One of those problems with the many variations in cabling is a business owner could go install a really expensive cable today just to find out that in 5-10 years from now, TV's or devices wouldn't even accept that type of cable anymore. So now that company owner had invested money into a cabling infrastructure that is no longer supported. Then they might go and try to add another type of device and that kind of cable doesn't even work with that device. The industry came up with some all in one solutions for cabling to get around this problem luckily. They developed wiring which is referred to as bundled cable or structured cable. These are boxes where multiple types of cables are all included into 1 single jacket. Typically, inside one of these cable jackets is a coax cable, speaker wires, a Cat5e data cable and possibly other wires such as fiber optic, control cable or alarm wire. Pulling this type of bundled wire cuts down on installation cost and also prepares for the future. A single cable can be pulled to a room closet or even box inside the wall where it can break out to other cables that go to multiple places in that room. 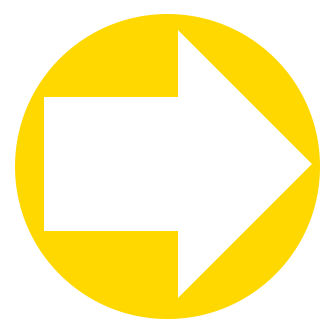 This way the business owner always has what they need in almost any possible variation. Installing ethernet cable Ca5 or cat6 is the way to go. Another cost-effective option when performing a cable installation project is to go the IP or Ethernet route. Instead of installing bundled cable, some companies decide to just pull Category 5e or Category 6 cables to every single location they might need something. Pretty much every device on the market now has an Ethernet-based version of it. They now have devices that don't even require a power cord to the wall. This proves very handy when adding a camera or wireless access point outside where there are no outlets. This technology is called Power Over Ethernet or PoE for short. You can purchase PoE cameras, PoE phones, PoE WiFi access points, sensors and other devices to power up from the Ethernet cable itself. Powering the devices will require a PoE router, PoE switch or inline power adapter to provide power to those devices. If you are running a typical network that is not PoE, then you can install many different types of PoE switches but we always recommend Ubiquiti UniFi switches for small business networks. They have cloud monitoring capability, enterprise-level security and a ton of super cool features you will love. Not to mention, they are very solid and last a long time along with being cost-effective. Once you have a PoE switch, make sure it has the correct power rating to provide enough power for the number of devices you have. Then have a cable installer pull Cat5e or above cables to each location you might want a device now and possibly in the future. The beauty is that you can always keep expanding. So as we have shown above, when rewiring a business, there are many options and they all are not equal. Some are highly expensive and leave the user stuck when the next tech comes out. Some other options of structured cabling can save money and leave room for much growth when the future inevitably arises. We know how to run Ethernet cable through walls. We know how to get your business up and running fast and for the right price. We aim to educate you on the options instead of confusing you with piles of connections, so you end up spending every dime on the project instead. So the next time you need a TV installation in Dallas, telephone, data or A/V wiring in the DFW area; call the specialists in your area that educate and inform! 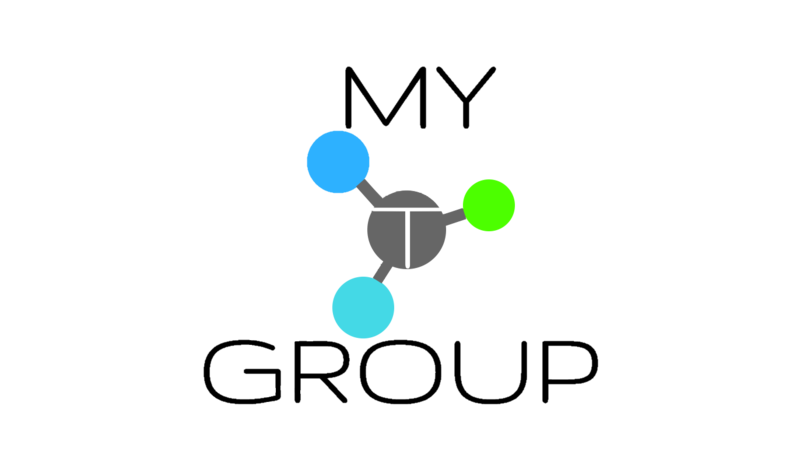 Call MyTGroup!